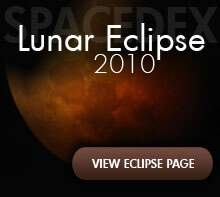 Unlike solar eclipses, all lunar eclipses are completely safe to watch without the use of special glasses or filters. All you need is your two eyes, and maybe a cup of your favorite drink to keep you warm. A telescope or binoculars are not required to view a lunar eclipse, but these instruments may come in handy if you do use them. A standard pair of 7x50 or 7x35 binoculars would help magnify your view, thus making the red coloration on the moon brighter and easier to see. You are on the information page for this location. 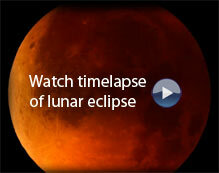 Know of a great destination with little or no light pollution in your area to view the lunar eclipse? Is there a confirmed meet-up? Feel free to leave the address in the comments section below. 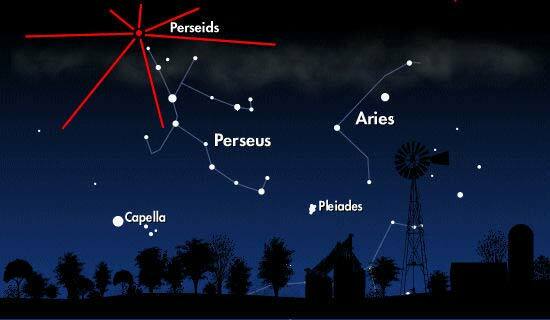 Check out our Facebook page or 'Like' the site for updates about upcoming events happening in the skies of the world. Thanks for your visit, and we hope you enjoy the show! 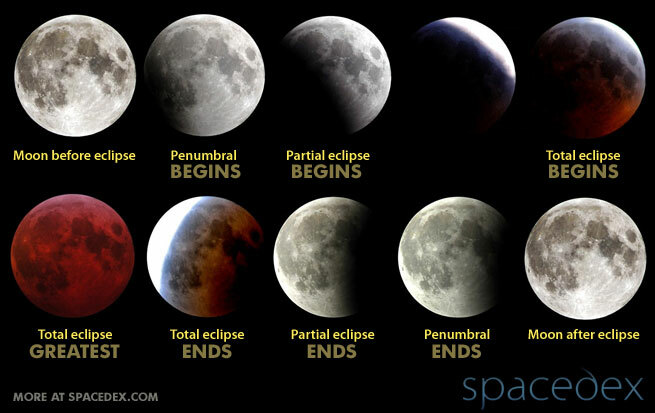 Winter solstice and a lunar eclipse are both occuring on the 21st of December. Together for the first time in 456 years! In some reckonings, the winter solstice is the first day of winter. Winter solstice is the date with the shortest day and the longest night of the year. In the northern hemisphere, this date falls on December 21- December 22, while it falls on June 21/June 22 in the southern hemisphere.